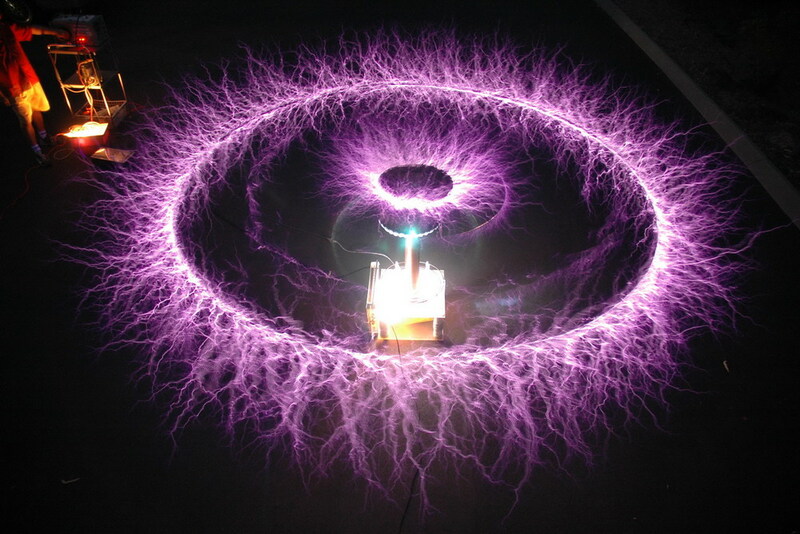 [Peter] sent in his latest Tesla coil experiment. He calls it the “Eye of Sauron” effect. 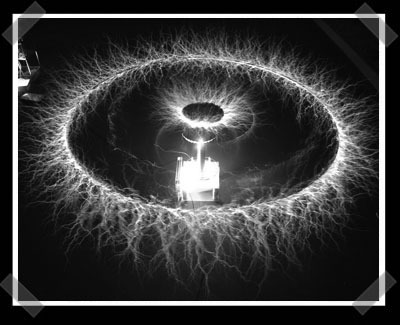 It was created by adding a rotating breakout to an already powerful Tesla coil. It isn’t quite the same as the old evil eye of Tolkien’s dreams, the picture is a 22 second exposure of two rotations of the 7 foot aluminum tube.